Back in the late 80s and early 90s, water massage bed technology was much less advanced than it is today, but even the earliest beds felt surprisingly good. One of the first groups to really embrace this concept was the chiropractic market, and many doctors began to use them as “pre-treatments” before giving adjustments. they were also being used in many other types of businesses. to clients all day long. slightly more pleasurable for their patients. 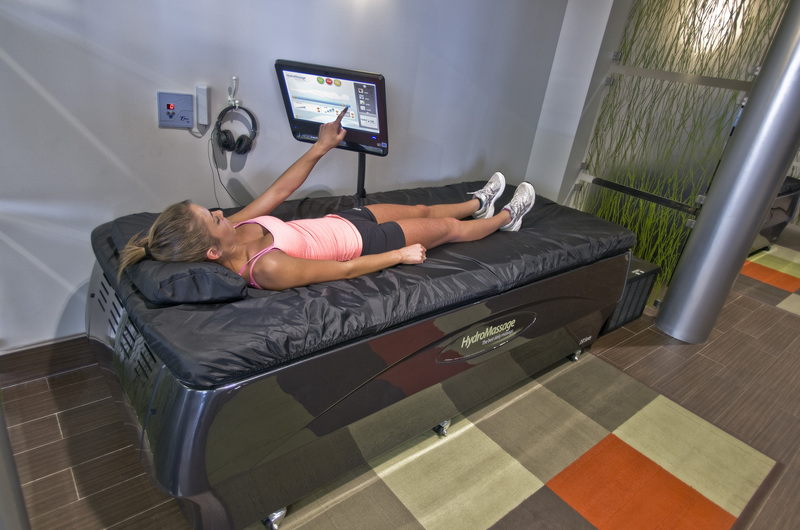 popular, and this technology also found its way into the controls of water massage beds and lounges. This was another big milestone for water massage beds. The Touchscreen was born. even surf the internet during their massage. for water massage beds ticked up again. indulgence on vacation, massage became a regular part of a healthy lifestyle. Water massage Beds and Lounges have been used for 27+ years by fitness centers, salons, spas and chiropractic offices all over the world. without the drawbacks or inconveniences of getting wet. 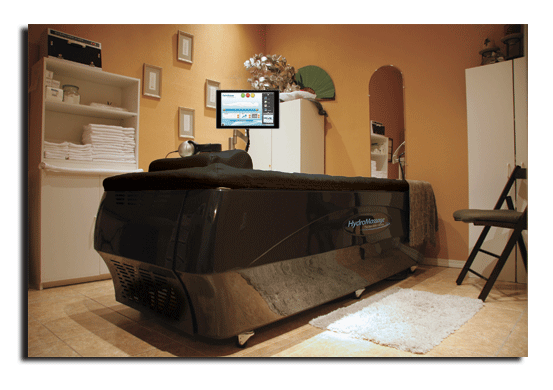 For more information on HydroMassage water massage Beds and Lounges, call 1-800-699-1008 or click here.